PANATURA sourdough - artisan style with modern technology. The best-known bread is made of highest quality of natural ingredients and by using long fermentation methods. Since the industrialization of bakery trade, most industrial produced bread and baked goods contain chemicals like emulsifiers and enzymes. In our days, consumers become more sensitive about healthy nutrition and great taste. Consumers know the difference and they taste it. They go for better quality. The innovation: Baked goods made with PANATURA® have the typical look and feel of artisan style products, however industrially made. 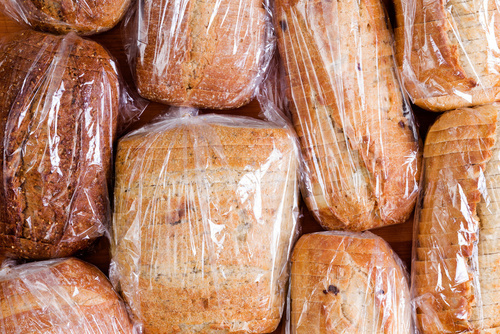 Baked goods made with PANATURA® have better flavor, better crispness, and a softer crumb and increased shelf life, however with shorter proofing times and no more bread improvers. You can use PANATURA® for the production of all yeast-raised bakery goods such as soft buns, baguettes, specialty breads, croissants and rolls, whether produced by automatic machinery or traditional craft. It is available in dough-like and granulated form.